Picture galleries from races we run, work, or watch. 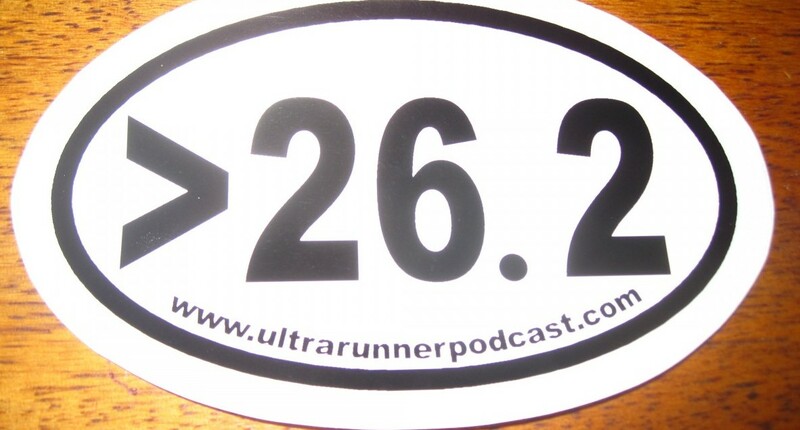 If you plan on publishing any of the pictures, please be sure to credit ultrarunnerpodcast.com. Thanks!